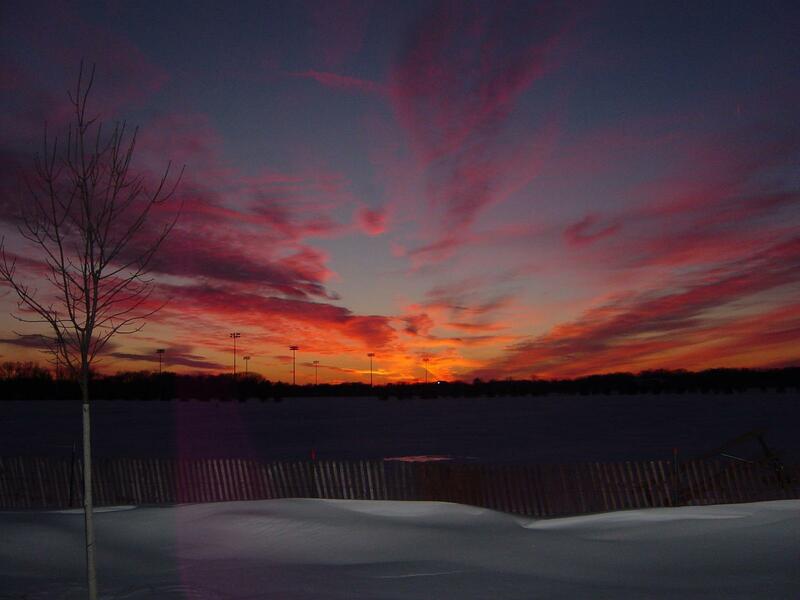 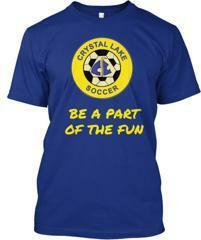 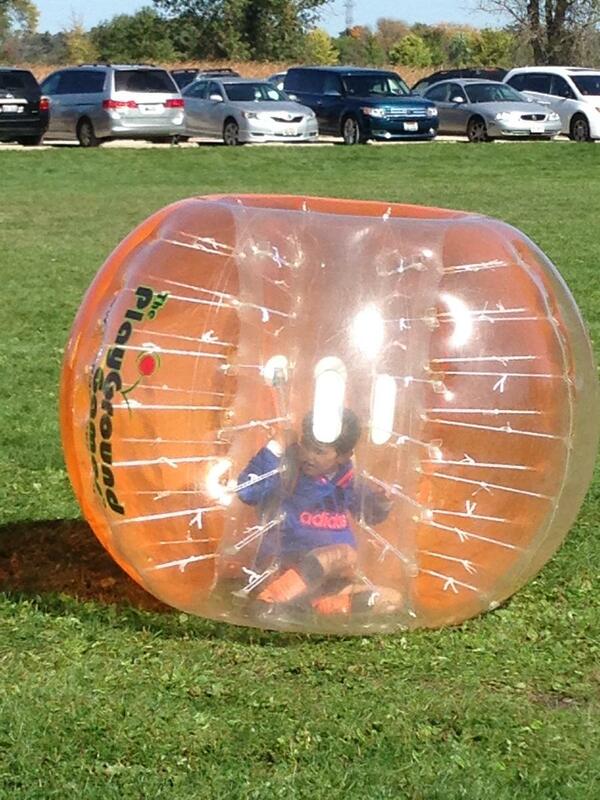 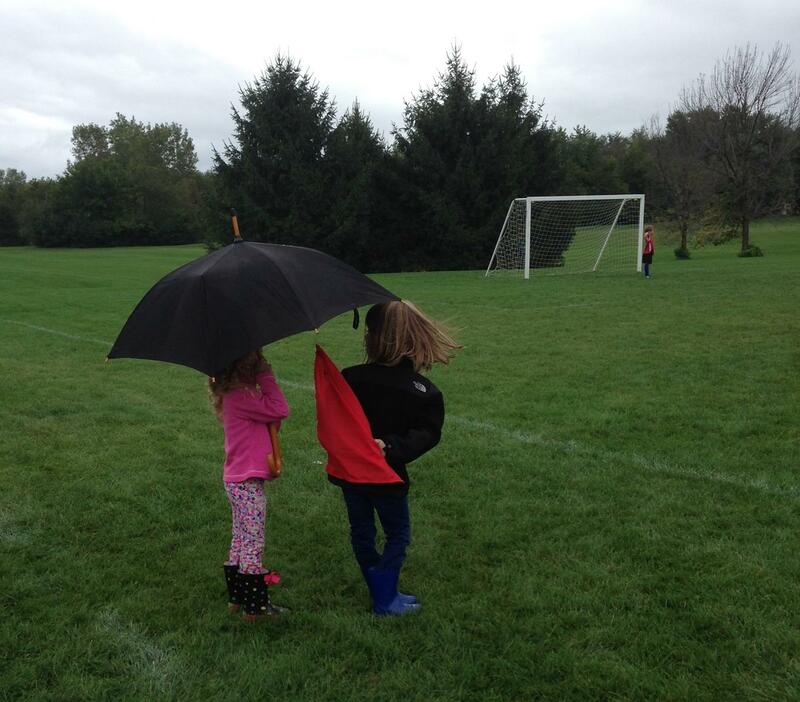 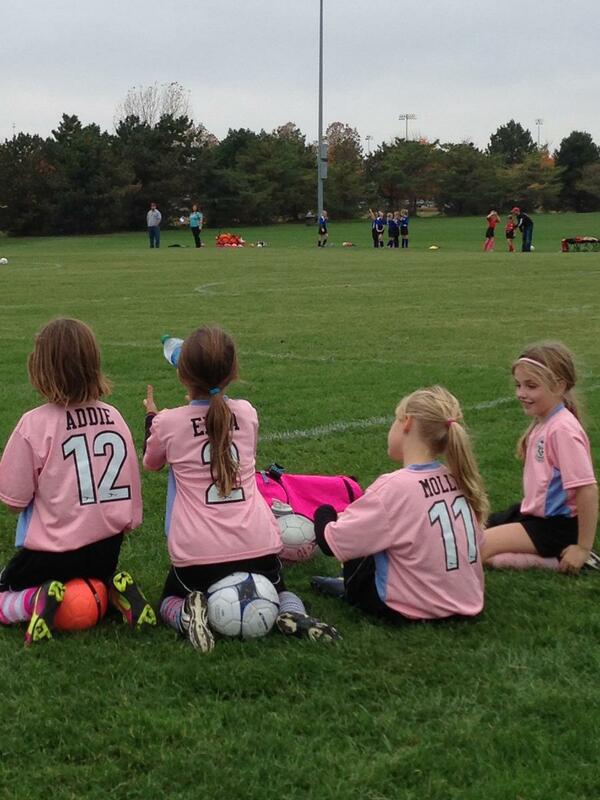 We are the Crystal Lake Soccer Federation! 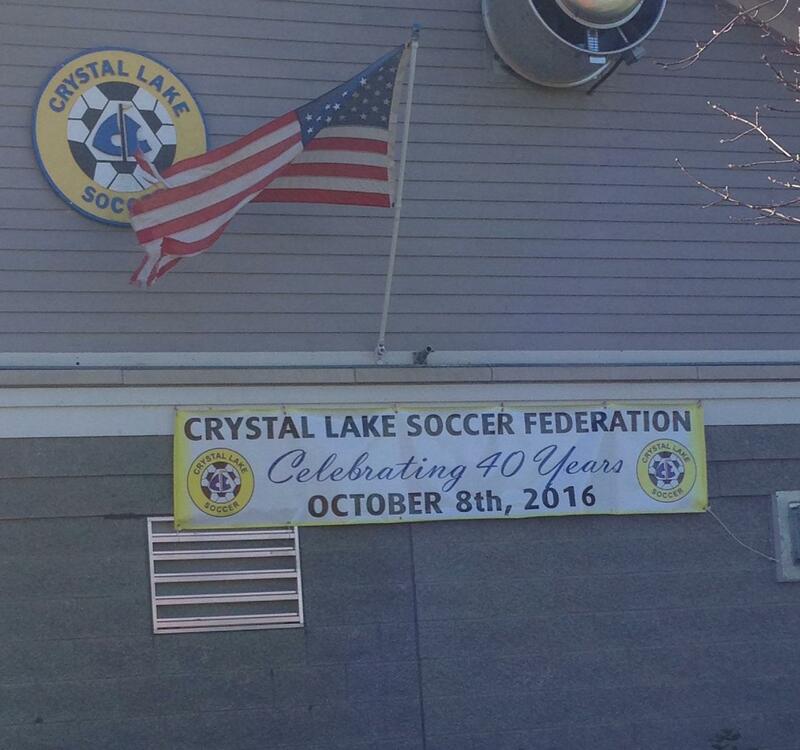 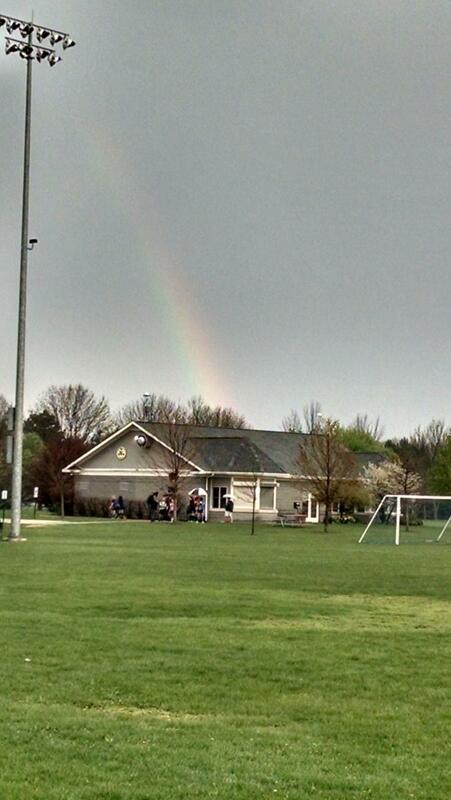 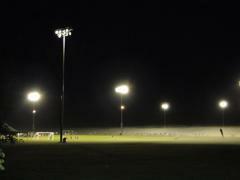 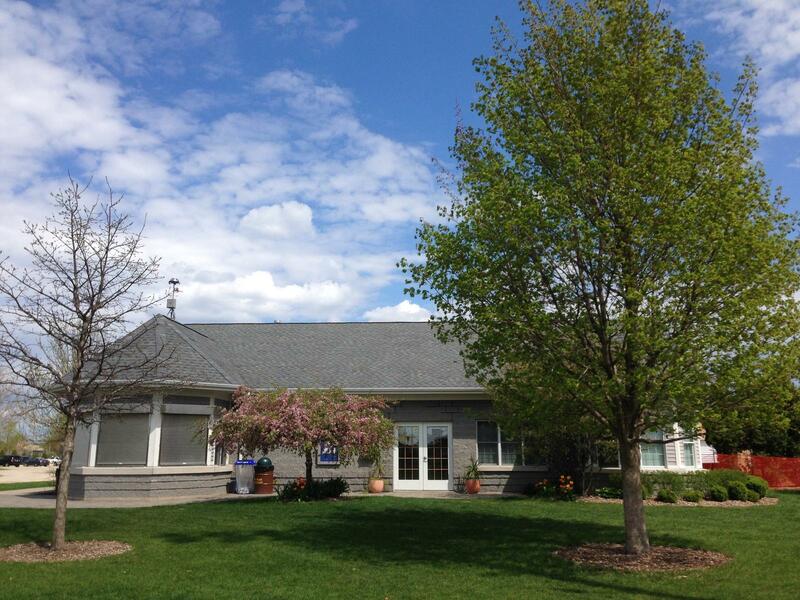 Welcome to the Crystal Lake Soccer Federation! 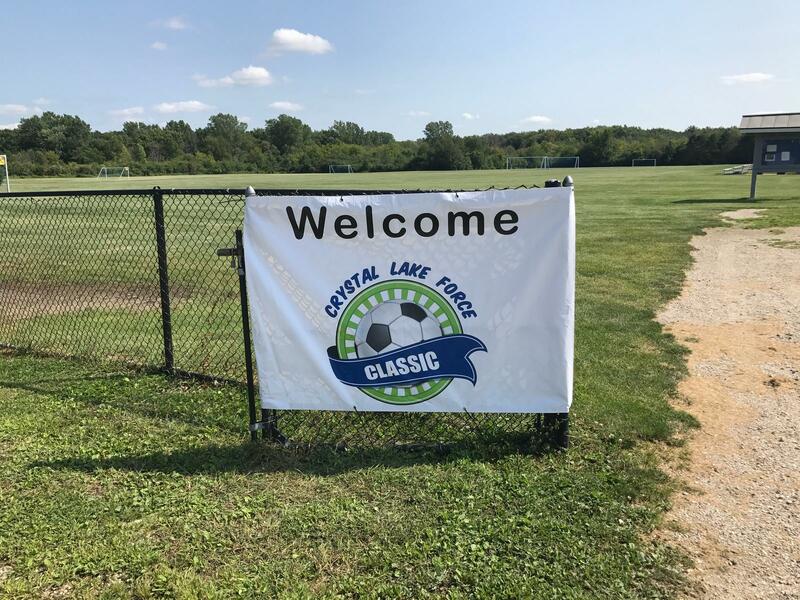 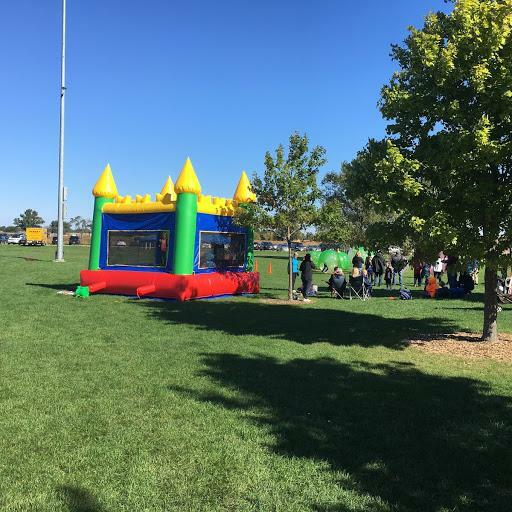 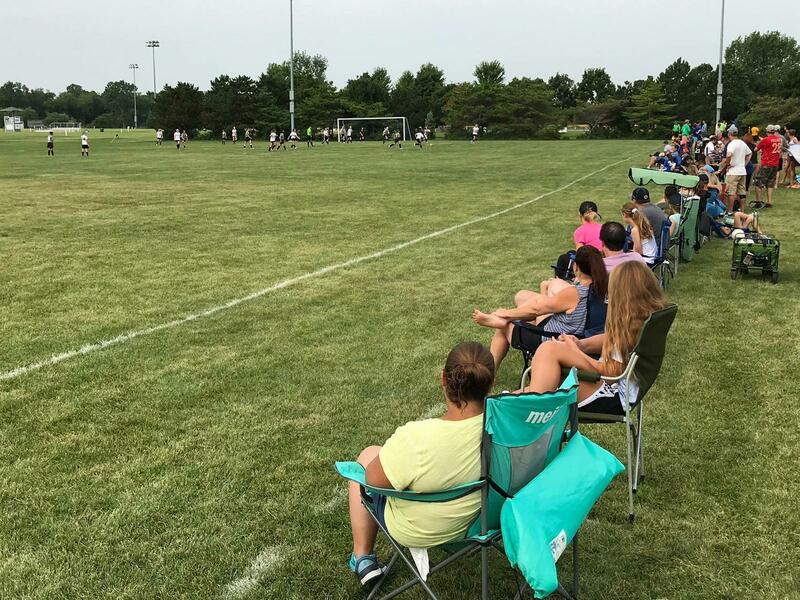 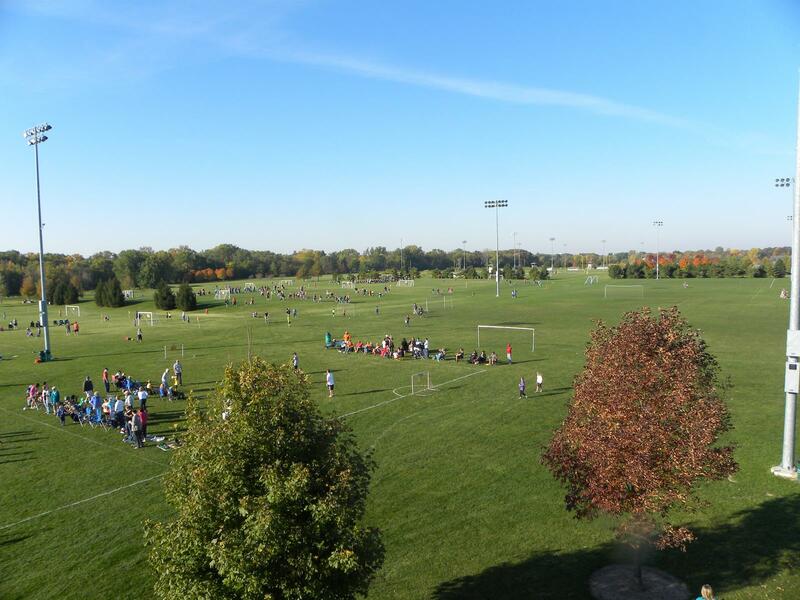 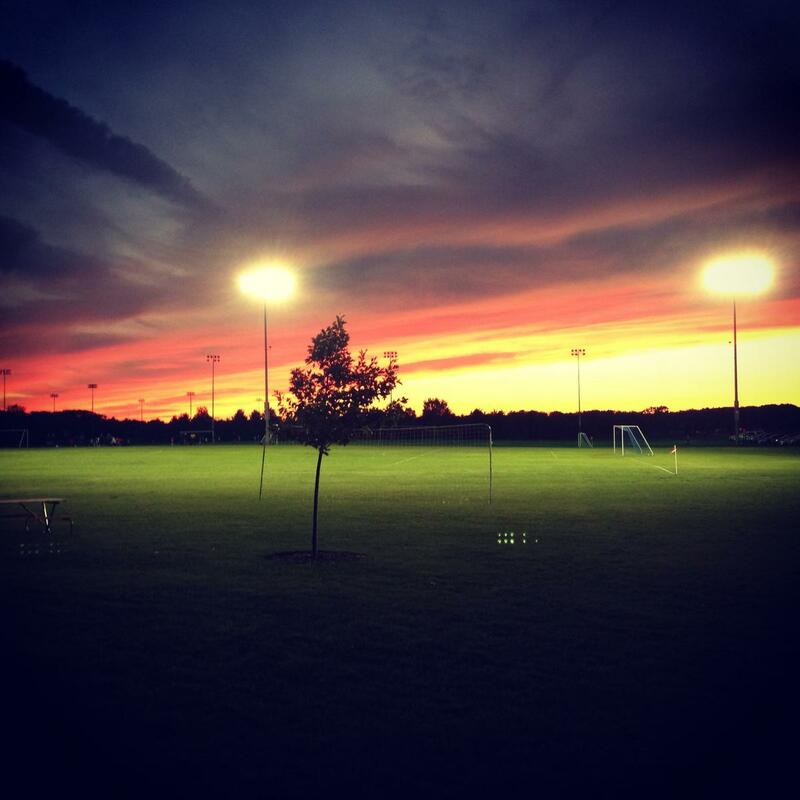 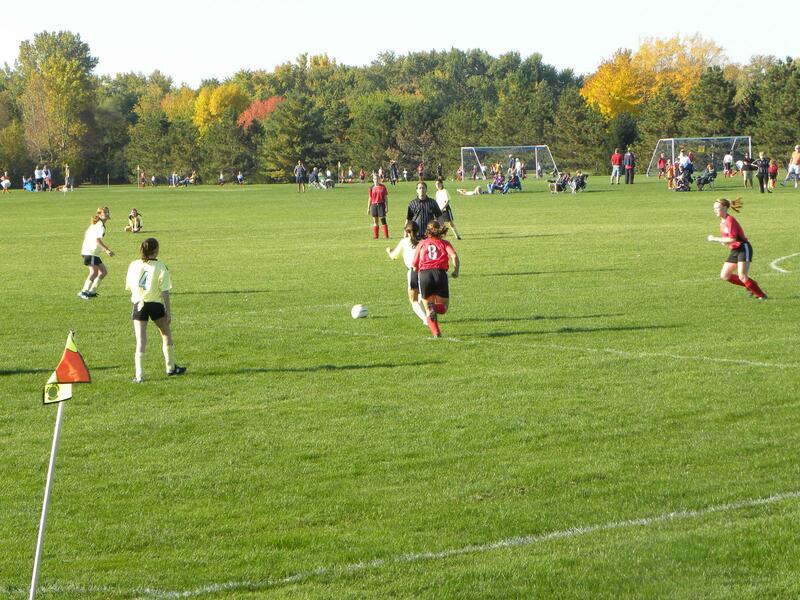 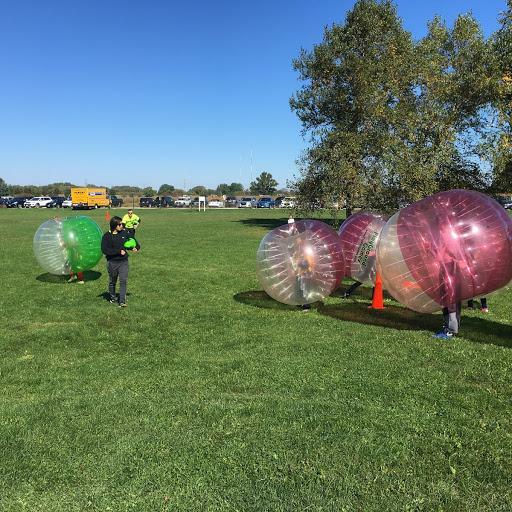 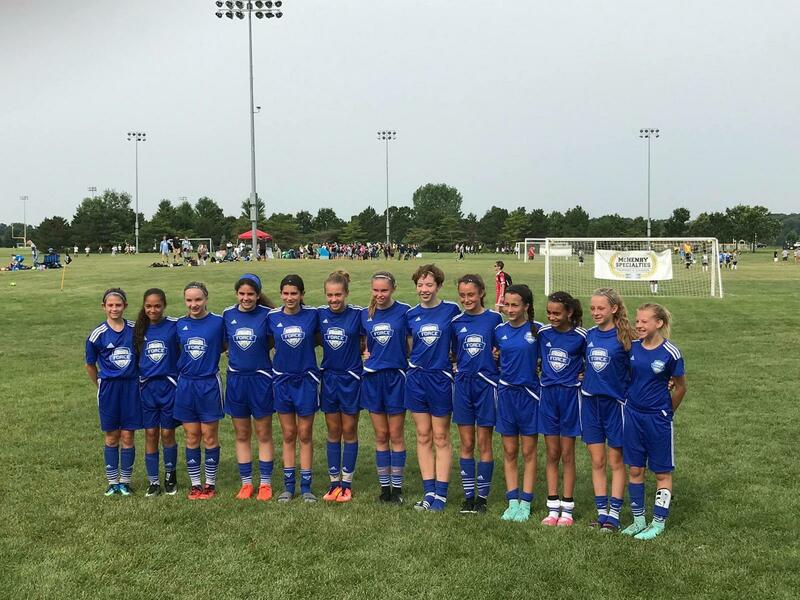 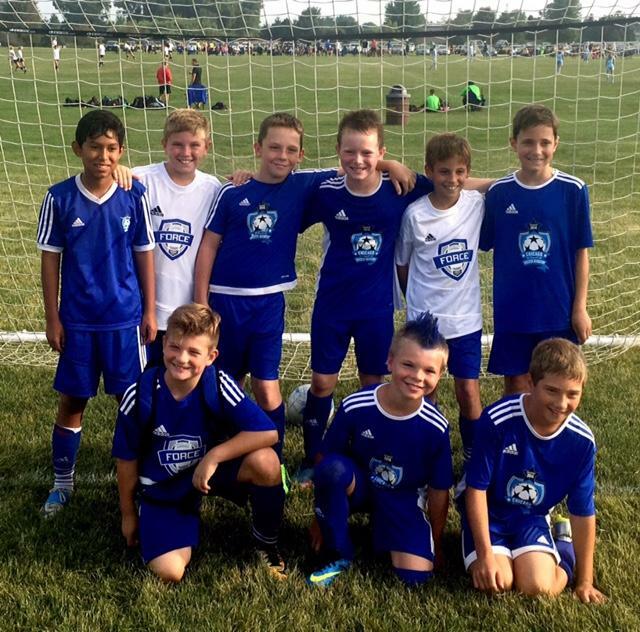 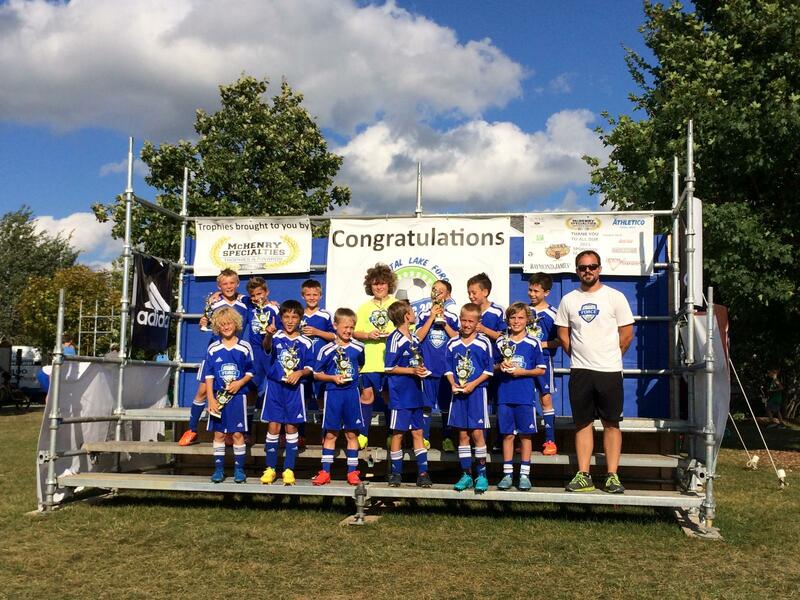 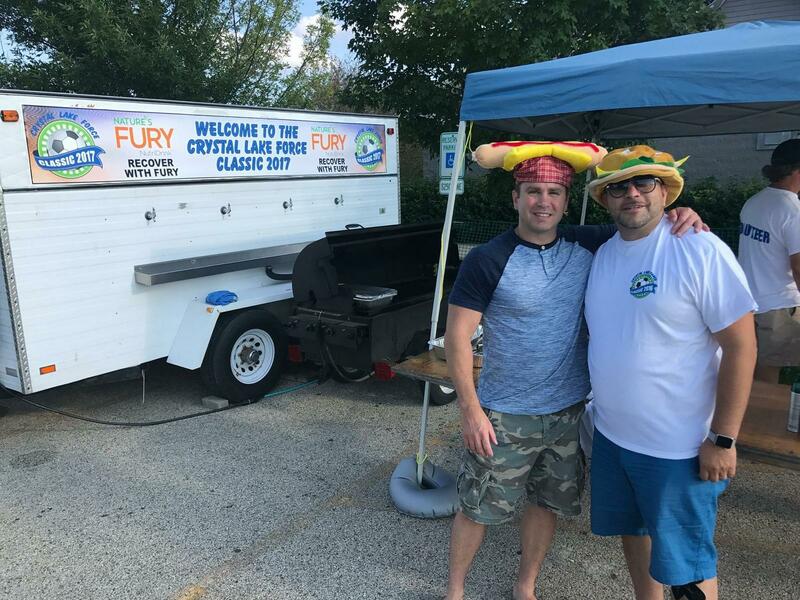 Founded in 1976, CLSF is a not-for-profit, 501(c)(3) organization dedicated to the development of all levels of soccer players in the McHenry County area. 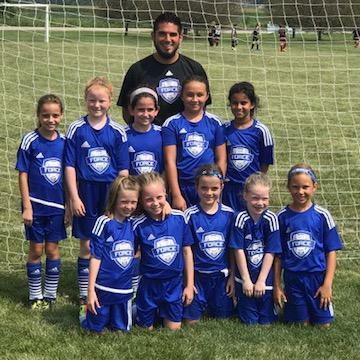 We at CLSF develop players through our Recreational League, Academy Program, FORCE Competitive Program, as well as a variety of camps and classes. 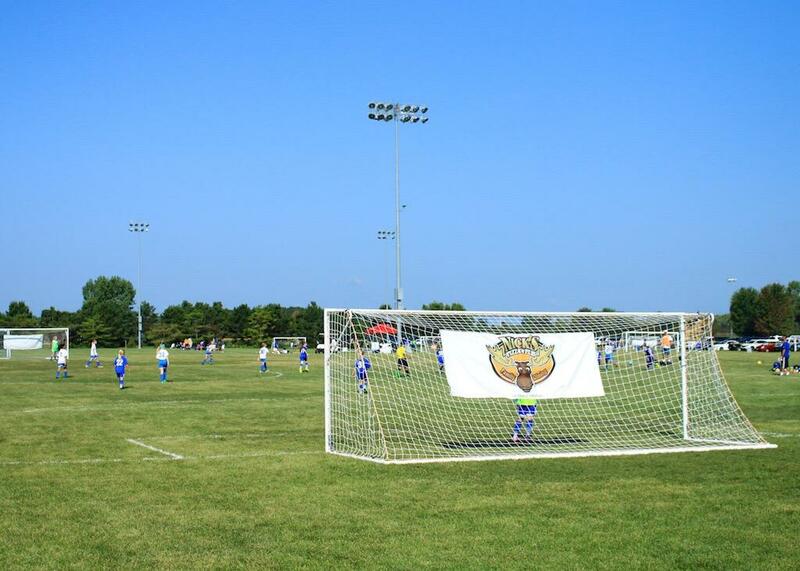 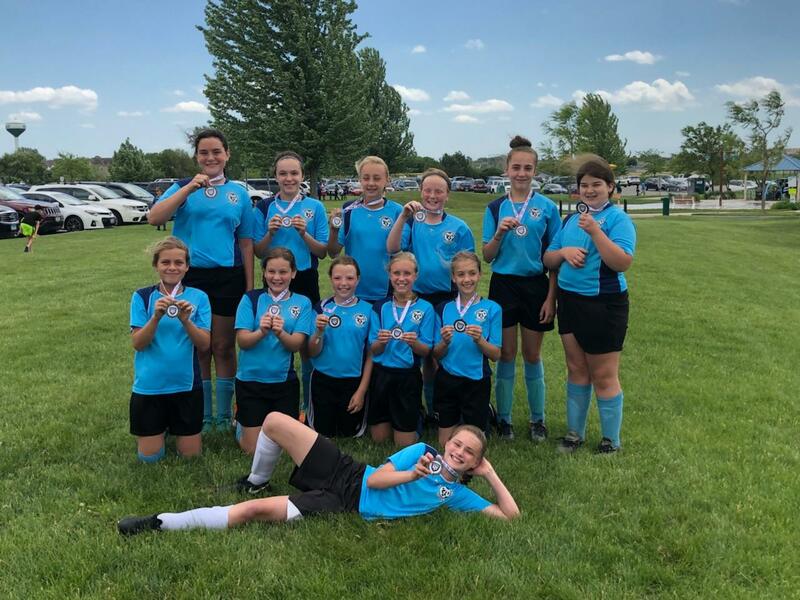 Our goal is to instill a love of the "beautiful game" in your player by teaching sportsmanship, teamwork, skills, tactics and the rules of the game. 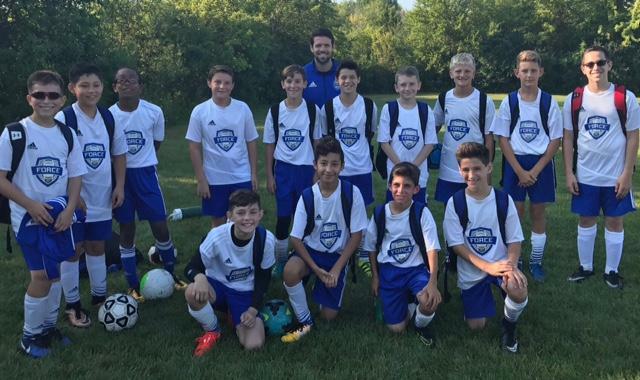 No matter your players ability level, CLSF has you covered! 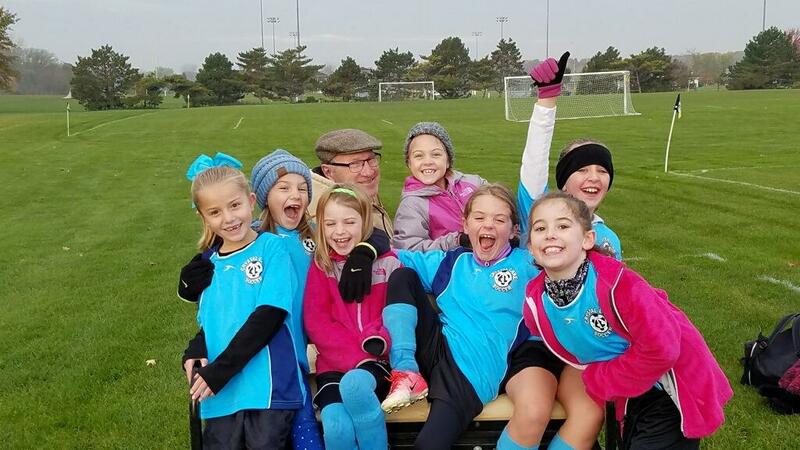 Both our Recreational Program and our Force Competitive Program have earned the coveted Illinois Youth Soccer Five Star Award for excellence in the areas of coaching education, referee development, goal safety, player safety, parent education, and positive behavior.